A wonderful vegetarian lunch is included in the cost. The retreat is spread over four sessions, with breaks for tea or lunch between them. 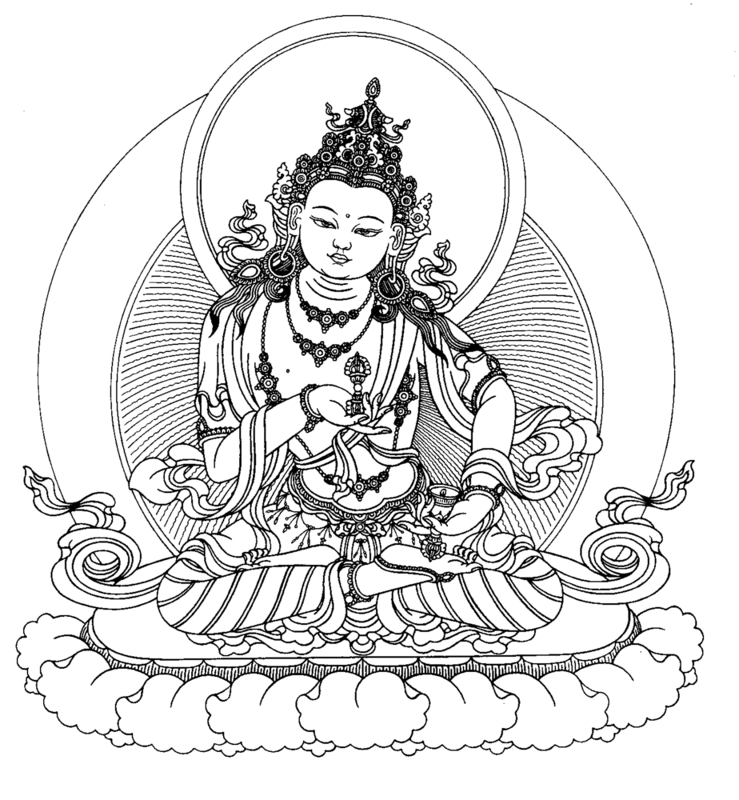 In each session Geshe Rapgyal will offer a teaching, lead a visualization practice and meditation. Cost: The $40 fee helps cover the costs of running a dharma center as well as providing a delicious, vegetarian lunch.